For about 2 months, I have been serving in a few callings. I was called as the Relief Society meeting leader (aka Enrichment leader) about 6 months ago. I have LOVED it!! It's full of FUN (and work!) Then, 2 months ago I served as the ward girls camp director. That was TONS of fun!! While at girls camp, the Bishop asked if I would accept the call to serve as the ward Young Women's President. Yesterday I was officially released as the Relief Society leader, so I could turn all of my attention over to the Young Women. I didn't go out without a bang though! Yesterday was our ward had our SUPER Saturday. This is a Saturday once a year where all of the ladies in our church/ward get together and craft, eat, socialize, laugh, learn new things, and make new friends! It's a blast!! So, I wanted to share a few of the things that we did for the day. I thought it would be fun to have "location markers" at each of the stations. My friend has these awesome floor standing bird cage holders that I used to hang a piece of scrapbook paper from telling everyone where to go. They were SUPER cute!! This station was making a Family Home Evening chart. We have a gal in our ward that does pottery, and she agreed to supply us with the tiles and paint, and then fire them for us! After they are fired, the tiles will be dry erasable. WAY cute!! We had classes on- cooking easy meals, sewing baby blankets, quilting, haircutting, and decorating cupcakes. I wish I would have gotten a picture of the "Munch & Mingle" room, where we ate lots of yummy food. I decorated it in black, pink, and green polka dots! I didn't get pictures of all the classes, but I couldn't help taking a ton of the cupcake class! This was so much fun! The cupcake seriously looked like a professional had decorated them, and they were SO easy! Aren't these flowers gorgeous! These were made with marshmallows cut in half and dipped in colored sugar. Arrange your "flower petals" and then the middle of the flower is a skittle. How easy is that! The monster cupcakes were made with Chinese crispy noodles, dipped in melted frosting, and a pretzel with a marshmallow for the eyes. I love these!! These are the bug cupcakes! How cute are these!! We traced on waxed paper the bug templates, let it dry and stick in on top of the cupcake. Then you can use frosting to make the M&M's stick. We even learned how to play decorate with fondant. I've never used fondant before, and it was tons of fun! We colored our fondant and then cut out our pieces using mini cookie cutters, then placed them on an upside down Easter egg to give the petals a curve. Here's what they look like when they are finished! Overall, it was a SUPER super Saturday! By the end of the day, my feet were dead but I had tons of fun!! We are so blessed to have such wonderful programs in the church. If you have any questions about the projects that we did, email me at sassy.sites(at)hotmail(dot)com. Hello there! I've been silently stalking this page for a while but today decided to say hi. I love this project it's so awesome! I want to come to your ward too! That all looks amazing! Did you do any other 'crafts' in addition to the FHE tiles and temple blocks? I would love to hear/and or see! wow where do you find the templates? I love these! I am on the enrichment committee in our ward!It is a lot of work but so worth it! Thank you for sharing this! Have fun in your new calling! Loving those cupcakes, but especially those pastel floral ones with the marshmellows. Says a lot since I hate eating marshmellows. I know, everyone thinks that is weird! Looks like you had a great day! I would love to know where you got the wood as well. And the pictures. Please help! What a fabulous day and fantastic projects! Congratulations on your new calling! Looks like there were lots of fun projects for everyone - you have been a busy woman. Please come be the enrichment lady in my ward. We do nothing because they won't let us pay a dollar (or more) out of our pocket to make something. We haven't had a super saturday for years!!!!!! Congrads on YW President. You will do great. When I was YW Pres, it was the toughest calling I've ever had. I wish I could have made a bigger difference in the lives of my ladies. It was a tough group who learned many difficult lessons. These are all wonderful projects! I really love the bug cupcakes!! I have the recipe for the flower cupcakes with marshmellows I found in a magzine...I can't wait to try it. Look like it was super day! Are you kidding?! Why can't I be in your ward?! I am so jealous!! I love the picture of the Prophet! Looks like so much fun! I am visiting from Making the World Cuter and I am a new follower! I hope you have a great week and I see you around soon!! Hi Friend, following you from blog hop..come join me & have Funnnn!!! Oh wow! These are wonderful projects! There are so many wonderful things to see here! I think my head is spinning with all the creative ideas! Thanks so much for sharing! I love the flower cupcakes. Such a great idea to chop up marshmallows and dip in sugar. Thanks! Those cupcakes look so cool. And time consuming. I hope everyone loved those and appreciated the time you put into them. 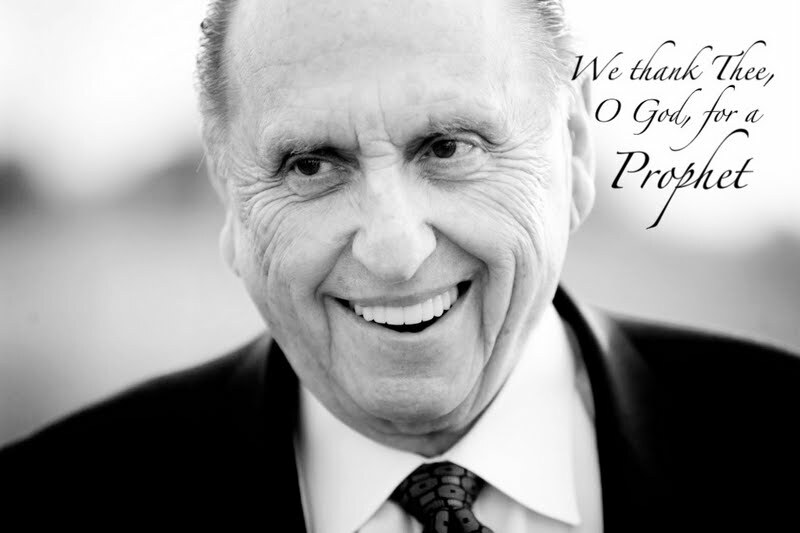 Love that picture of the Prophet! Did you get that from my downloads on my blog? Great Super Sat ideas! I saved the pictures and brought them to Target to print and they didn't let me have them because they said I needed to have permission from the people who made the pictures. I would really like to know how I can print the pictures because I really liked the blocks. They said the pictures looked like they were professionally taken by somebody. Please let me know how I can have the right to print them. Thanks. I LOVE that image of Pres. Monson with the words on it. Do you have a bigger jpg or image file of that? I'd like to get one printed and framed. Would you mind emailing it to me at racheljohnston07@gmail.com? I have the same question as Dexy. I'm surprised Costco let you print them. Can you tell us if you had to bring permission or how you were able to print them. I love that plaque idea. It would make great VT gifts or Christmas gifts. I love the prophet picture too. But I'm not sure it is okay to reprint it without permission from the photographer. Just because something is on the internet doesn't mean it is free for the taking. The photographer holds the copyright for that photo unless he/she signs a release giving rights to a third party to use it or unless it has been posted with that specific intent. I would like to learn who the photographer is. What a gem of a photo. According that page, he has licensed the photo under a creative commons license that says that you can share and modify the photo, but you must attribute the photo to him and share any changes you make. I would like to include yours. Would you permit me to use one of your photos on my blog? I would link back to your site. Thanks! Can you please tell me the font that you used on the picture of the Temple, Pres. 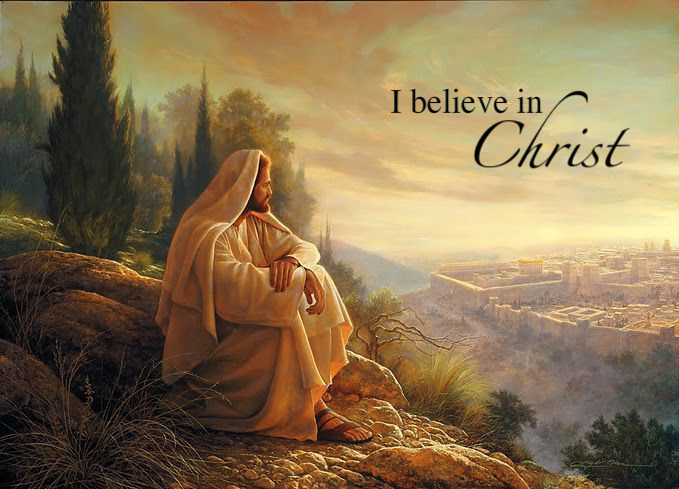 Monson, and Christ. 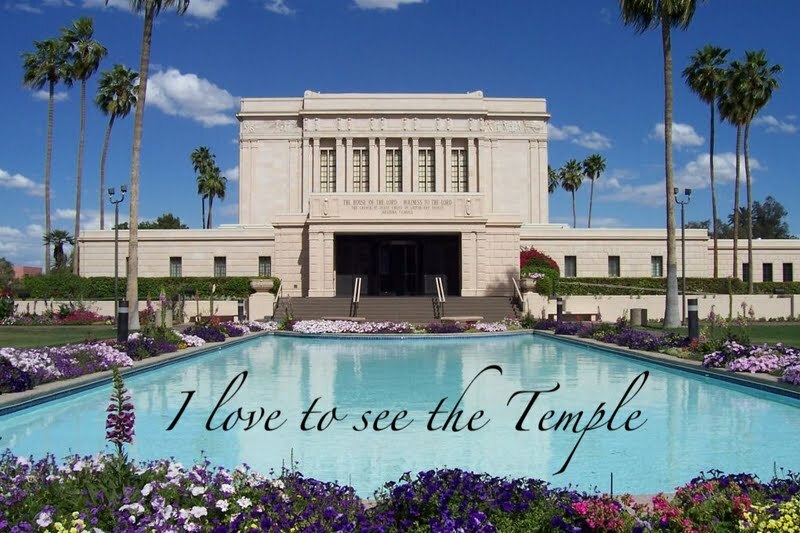 I am wanting to use a different temple picture but match the font. Thank you! Great ideas!! !